These Three Fantastic Recipes for Tandoori Chicken feature delicious, tender chicken, seasoned with Indian spices. There are options for the slow cooker or the Instant Pot, and any of these tasty Tandoori chicken recipes are perfect for an easy dinner! Click to PIN Three Fantastic Recipes for Tandoori Chicken! Whether you’re a slow cooker or an Instant Pot fan, these Three Fantastic Recipes For Tandoori Chicken turn out tender, delicious chicken perfectly seasoned with Indian spices. 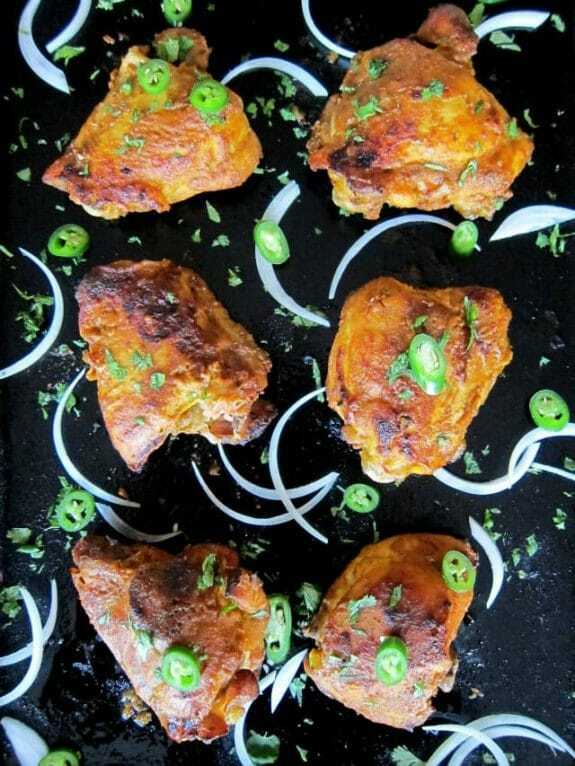 Of course you can completely duplicate Indian Tandoori Chicken without the Tandoor Oven that made this dish famous, but these recipes have similar flavors, and this post was updated to include a variety of methods to cook Tandoori chicken. You can serve your delicious Tandoor Chicken with a side of Naan or serve with Basmati rice or vegetables if you prefer. Whichever recipe you choose, you’ll have a delicious Indian food meal made at home. This Pressure Cooker Tandoori Chicken from Pressure Cooking Today is tender and moist and cooked quickly using your pressure cooker (Instant Pot). 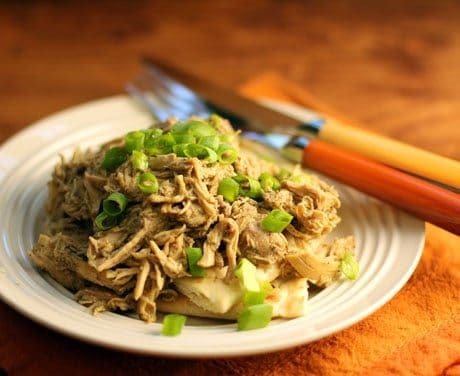 This recipe for Slow Cooker Tandoori Pulled Chicken from The Perfect Pantry features perfectly shredded chicken with all those delicious Indian spices. This dish can be served with a warm piece of Naan to make it an easy meal in just a few hours, enjoy! Instant Pot Whole Tandoori Chicken from Ministry of Curry is smothered with delicious Indian spices and cooked in the Instant Post which infuses all the flavors into the chicken. Served with the tasty gravy it makes will please all your family and guests! 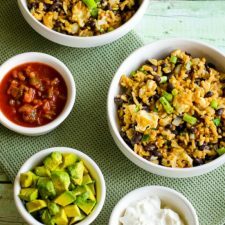 Use the Index Page for International Flavors to see all the slow cooker or pressure cooker international recipes that have been featured on this site. Thanks so much for featuring this recipe! It freezes well, so I like to keep small packets of the chicken in the freezer to top salads at a moment's notice. Lydia, that sounds like a good way to make sure you always have the makings for a healthy meal!